Come celebrate your friendly neighborhood Food Not Bomb’s first zine release! This zine features our beliefs behind having community meals, some practical ways to help out, as well as some good ol’ cut-and-paste zine art! 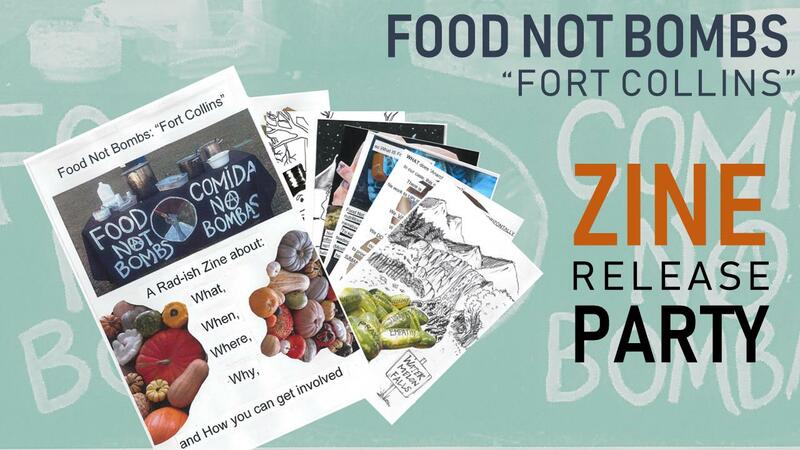 Please come share our food, pick up some copies of the zine, and talk to all the people who have made food not bombs happen in the past couple of years (and maybe get involved too!!) 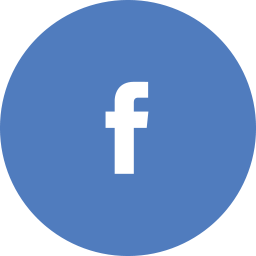 More event details to come, so stay tuned!